Bayern are back, at least it appears. The Bavarians were in excellent form to start the Rückrunde by beating Hoffenheim 3-1 in Sinsheim. The first half, in particular, might have been the best 45 minutes under Niko Kovac. Bayern were dominant, quick in attack and solid in defence. Kovac football at its finest. The second half, however, highlighted some of Bayern’s problems during the first half of the season. 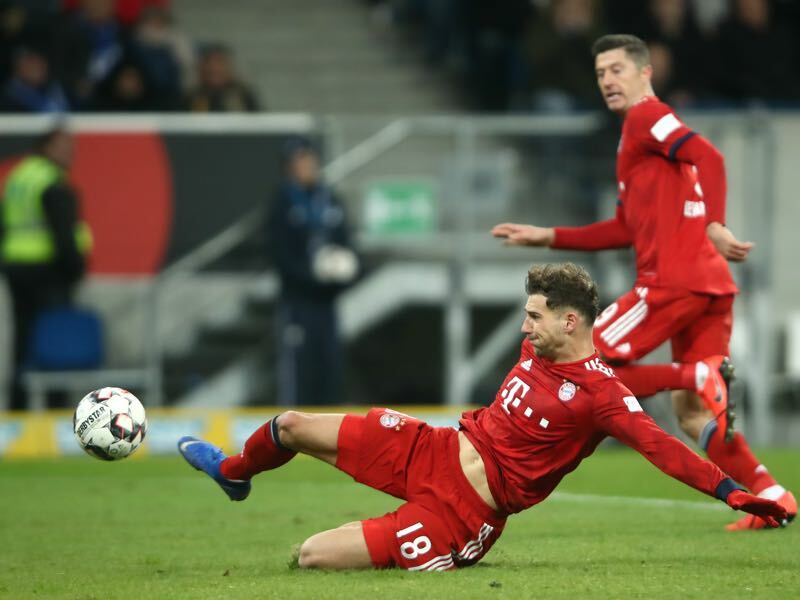 Stretched at times by Hoffenheim Bayern struggled and it was only thanks to a brilliant stop by Manuel Neuer and a clinical finish by striker Robert Lewandowski that the Bavarians would collect all three points. “It was the same as in the Hinrunde, where we had won games in our mind and then lost points like it was the case against Düsseldorf. That can’t happen, and if it continues we will have problems,” Leon Goretzka told kicker in an interview on Thursday. Up next is VfB Stuttgart. At this point, Bayern need to win every game in order to keep up the pressure on Borussia Dortmund, who will be hosting relegation candidate Hannover 96 at the SIGNAL IDUNA Park on Saturday. In fact, while Bayern were able to set the tone last week by playing first they will now have to be responsive — a Dortmund win and anything but three points could already mean the end of the seventh title in a row. It is a mission impossible but at the same time a must-win game for the Swabians. Stuttgart started the season with plenty of ambitions but despite spending €47m on new players are currently stuck in the relegation battle in 16th place. Furthermore, Stuttgart have already fired their head coach replacing Tayfun Korkut with Markus Weinzierl in October. 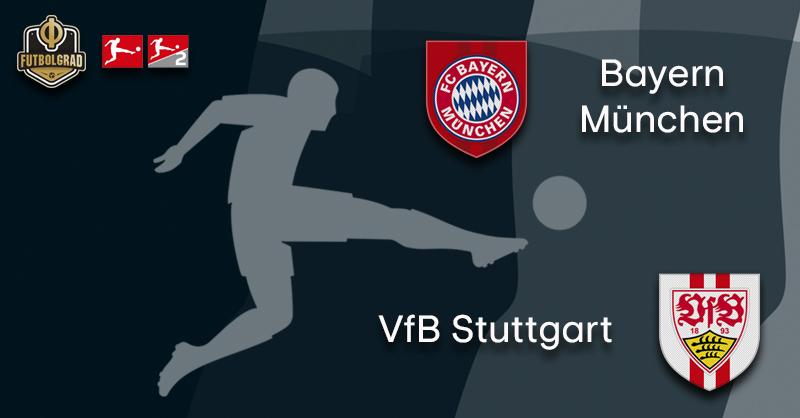 The results, however, have not exactly improved and Stuttgart lost the opening match of the Rückrunde 3-2 to Mainz. On top of that the club’s second most expensive signing ever Pablo Maffeo has recently told the club that he would like to leave after joining Stuttgart only last summer. As a result, of the negative start, Stuttgart are now looking to improve the squad in the winter transfer window. 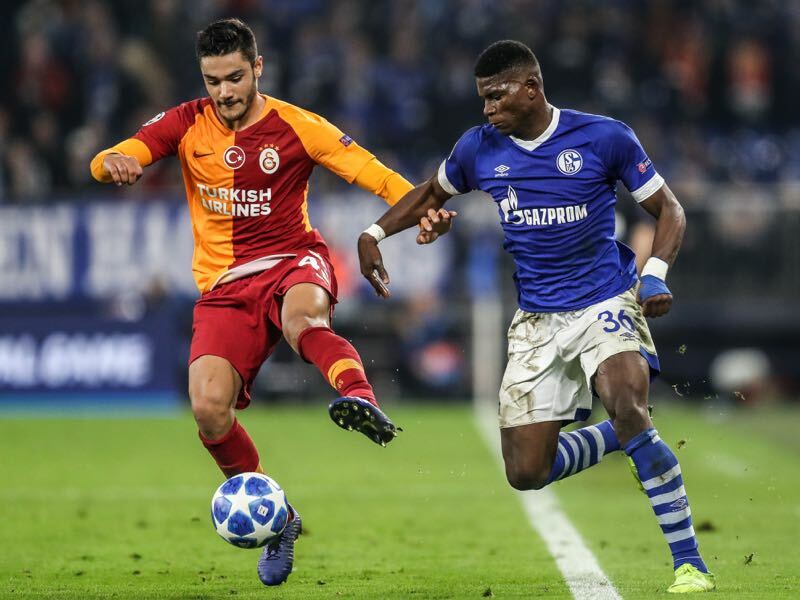 Ozan Kabak has already been signed (more on him below and HERE) and the club are also looking to bring in a midfielder with playmaking abilities. Such a player, however, will not be available against Bayern on Sunday. “We don’t have a situation in which we are doing well,” Markus Weinzierl said this week. “Others have also collected their points [against Bayern],” Weinzierl added in an attempt to show optimism ahead of what will be a difficult game for the Swabians. The Stuttgart head coach is not entirely wrong. 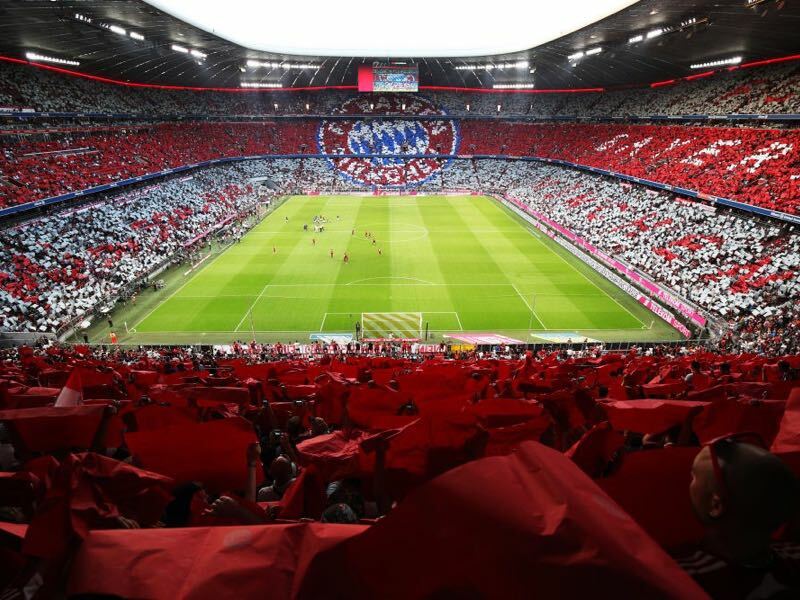 Relegation candidates Fortuna Düsseldorf and Augsburg have each collected one point at the Allianz Arena. However, while Bayern showed some of their usual weaknesses against Hoffenheim last week anything but a big result for the Bavarians would be a major surprise. Leon Goretzka was the man of the match again Hoffenheim. The midfielder scored two goals and seemed to have finally found a role in Niko Kovac’s setup. “A lot of players had their difficulties at Bayern to begin with – because it is a major adjustment,” Goretzka said in an interview with kicker this week. Goretzka has, however, set himself a goal to become a goalscoring midfielder in the mould of Stefan Effenberg. Asked how many goals a goalscoring midfielder has to score a season, Goretzka answered ten – he is currently on four goals and against Stuttgart will have a good chance to improve his record. New signing Ozan Kabak could make his Stuttgart debut on Sunday. The defender joined Stuttgart from Galatasaray just last week and is the club’s most record signing. “We have the hope that he can help us quickly. But he is a young player, who needs his time to develop,” Weinzierl said this week. But with Benjamin Pavard out injured and Timo Baumgartl doubtful Kabak will likely find himself in a starting role right from the get-go. Bayern have scored the most headers together with Augsburg (seven) and have conceded the fewest together with Bremen (one). Stuttgart have conceded the most headers this season (nine). Markus Weinzierl has won two of his ten games against Bayern (D1 L7). On matchday 29 of the 2013/14 season, his Augsburg side ended Bayern’s 53 home match unbeaten streak at the Allianz Arena.